Our good friend George Jardine has recently released a series of video tutorials for Lightroom 5. In total there are 23 tutorials which focus on the Develop module and Digital Processing. 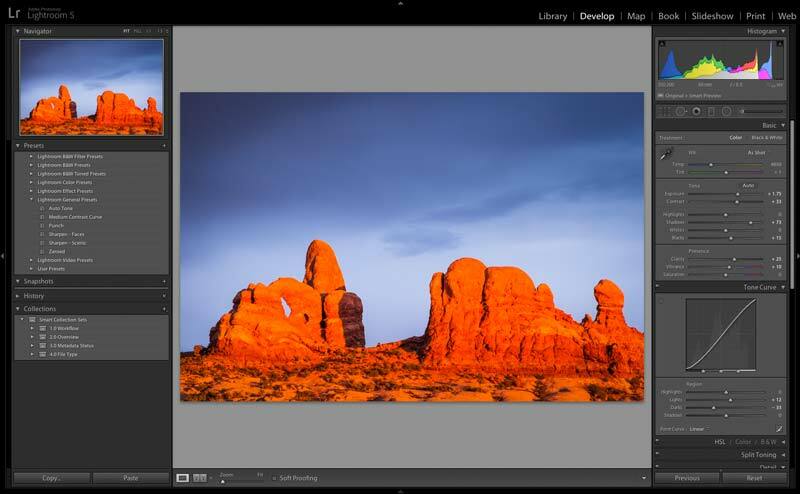 In this series George covers the Lightroom raw processing controls from top to bottom. He say’s “No need to purchase a so-called “Advanced Series”…. it’s all here”. Starting from the ground up, George will guide you through a complete understanding of each and every control. You can watch this online series anytime, day or night, and you will find thousands of tips and techniques that help you master the processing of your digital photos. The complete online series is only $29.95. For more details, have a look over a George’s Blog. This entry was posted in Adobe, Adobe Photoshop Lightroom, Photography, Tutorials, Video. Bookmark the permalink.